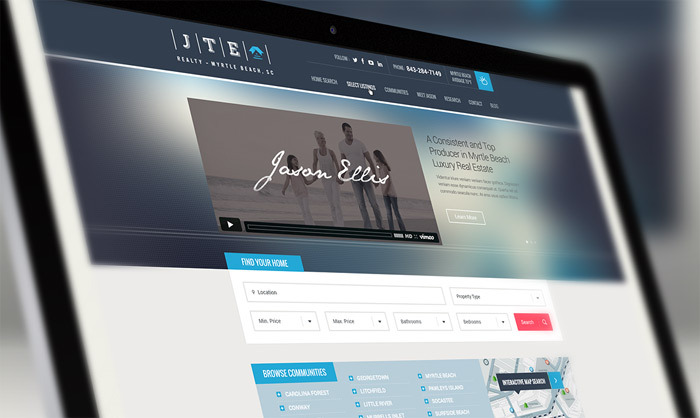 Home Blog Market Reports Welcome to the New Jason T. Ellis Real Estate Website! 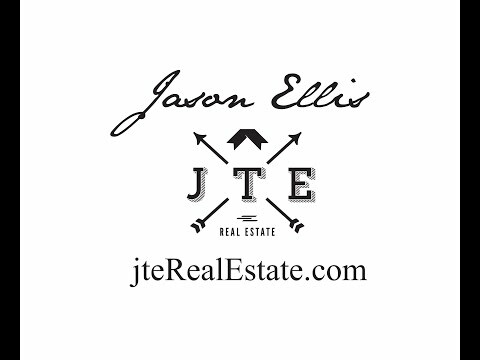 Welcome to the New Jason T. Ellis Real Estate Website! Here, you can search, save, and inquire about premiere real estate listings in the Myrtle Beach area! 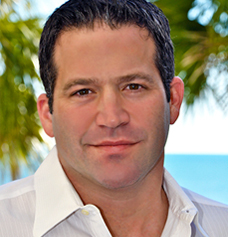 With the gradually improving market, I wanted to provide a website that was easy to navigate where you can find all the latest market information, free real estate tips, and exactly the type of home you’ve been looking for. I have decades of experience and knowledge and am sharing all of this with you! Stay updated on all the current market news, read about the current Myrtle Beach real estate happenings, and find information on all the local communities. If you’re looking for a new home or lot in the Grand Strand area, you can search the MLS database, save your favorites, view photos in a beautiful photo viewer, research the property history, and inquire about the homes that pique your interest! Thinking about selling your home? Find information on the surrounding homes and request a market analysis. Once you’ve listed your home, potential buyers can easily find your listings with the custom search filters, view the beautiful photos of your home, and easily schedule a viewing!